Hello, friends & readers. Happy 2013. It's been a while. The more observant of you may have noticed that I haven't posted since October 29th. (Note: and I even left a giveaway open. What terrible blogging etiquette!) And the truth is, the longer I've gone without posting, the more intimidated I've become to post again. So I'm just going to dive right in with a quick update and hopefully make it easier to start posting more regularly again. The #1 question I've always received on my blog is "how do you do it all?" Sewing, quilting, blogging, swapping and Fat Quarterly, all on top of a full-time corporate job and raising 3 small children. In short, it all caught up to me in 2012. Professionally, the summer and fall brought a whirlwind of activity resulting in a major promotion at work. Now leading a global team, I've been on the road a lot more than I had been in the past. If you follow me on Twitter or Instagram, you've probably followed me along on my trip to Argentina as well as countless trips to Boston, New York, and Atlanta. In fact, I finished up this post in the Munich airport and am posting it while on the Heathrow Express on my way into London. You can imagine how all of this travel has impacted my sewing time! Personally, my family went through a major transition in 2012. 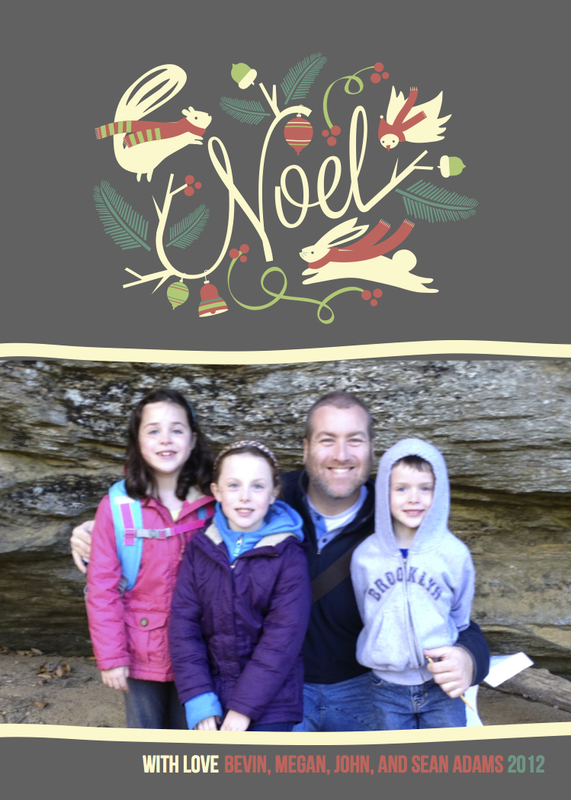 Without going into too much detail, my Christmas card above shows that the face of my family changed over the year. Everyone's healthy -- don't worry -- but I've spent a lot of time working through this transition and I'm currently adjusting to a new pace, a new schedule, and a new lifestyle. To be frank, I went for several months without the desire to even walk into my sewing room. There was just too much on my plate. So, yeah -- a lot has been going on. But I've missed this space. I've missed being creative and making things. 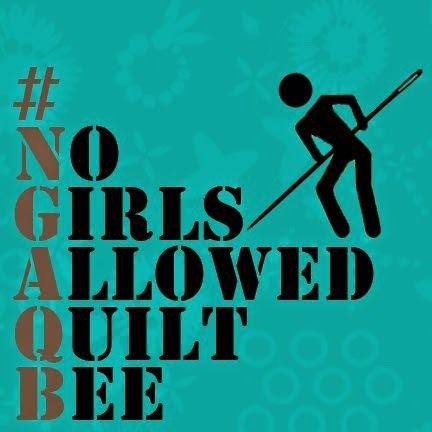 I've missed the community and camaraderie of blogs, Flickr, Twitter, sewing events, and my local quilt guild. Most of all, I've missed you. The past few months helped me to realize how many true friends and kindred spirits I've met and been blessed with through this very blog, and it's too much of a valuable treasure to give up. And now we're all caught up. 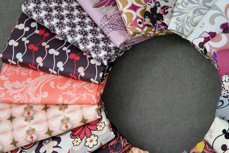 I promise my next post will name the winner of the Art Gallery Fabrics giveaway -- quite possibly the longest giveaway ever open in the history of blogging! 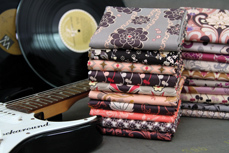 I also have some fun new stuff coming up both with Art Gallery and Liberty of London fabrics. I have about 8 draft posts in my blogger account of things I've made and meant to blog about in 2012, so I'll try my best to catch up on those. 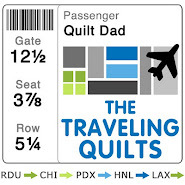 And Portland Quilt Market and the 2013 Fat Quarterly retreat are both on the horizon. There's much to blog about, but I can't promise that I'll be able to get to all of it as quickly as I might have in the past. I'm hoping to ease back into things. If I can post once a week or even 3 times a month for a little bit, I'll consider that a success. In the meantime, I'll continue to be more active over on Facebook, Twitter, and Instagram -- let's face it, they're MUCH easier to handle on a phone!